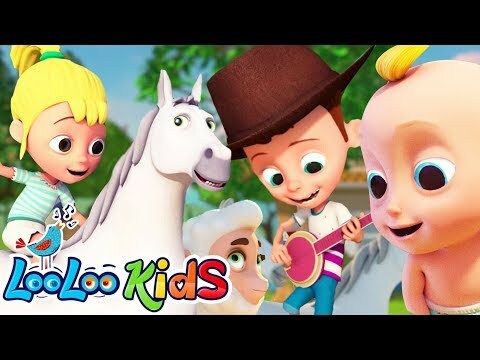 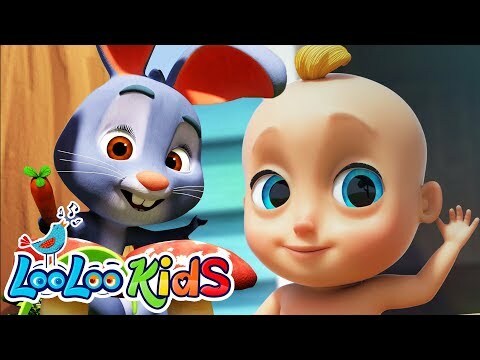 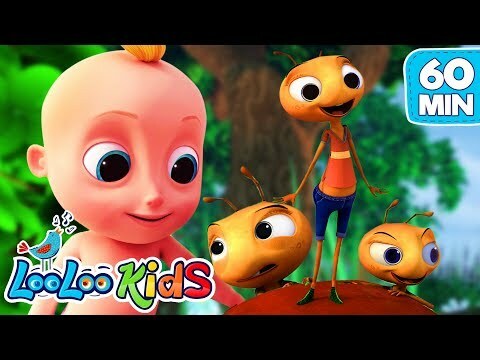 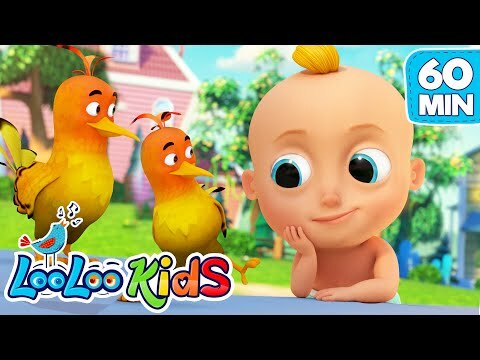 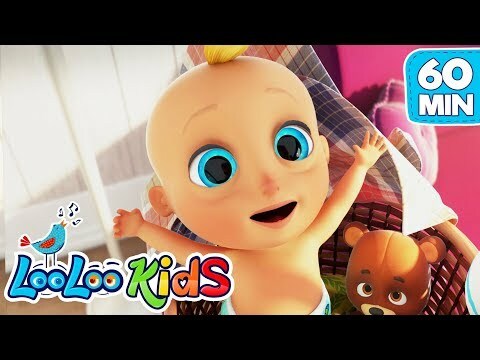 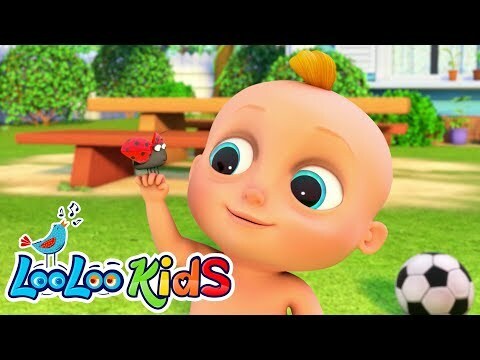 "LooLoo Kids is the place where children find all their favorite nursery rhymes and songs with lyrics. 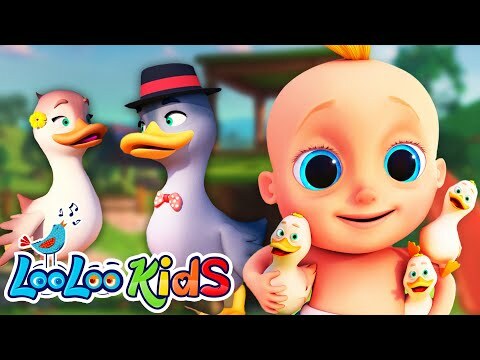 Our fun 3D animated videos are perfectly adapted for their development, and kids enjoy learning new things while watching the videos and our carefully selected playlists. 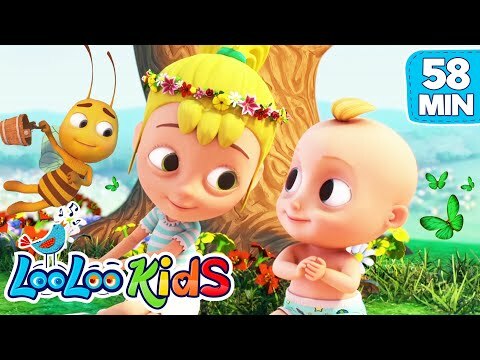 Enjoy the best quality edutainment for babies, toddlers and kids, and don’t forget to subscribe! 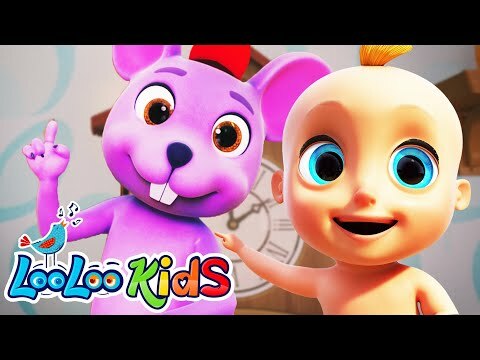 Stay tuned to all news about our videos by visiting www.weareloolookids.com!"